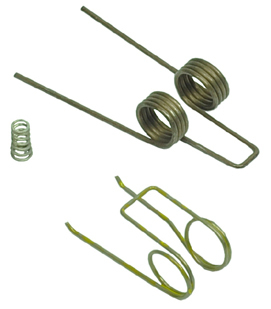 This spring kit will yield a 4.0-4.5 lb. trigger pull with JP Fire Control parts. This kit is intended for use with JP trigger parts and will not necessarily yield substantial change on standard AR-15 trigger components.